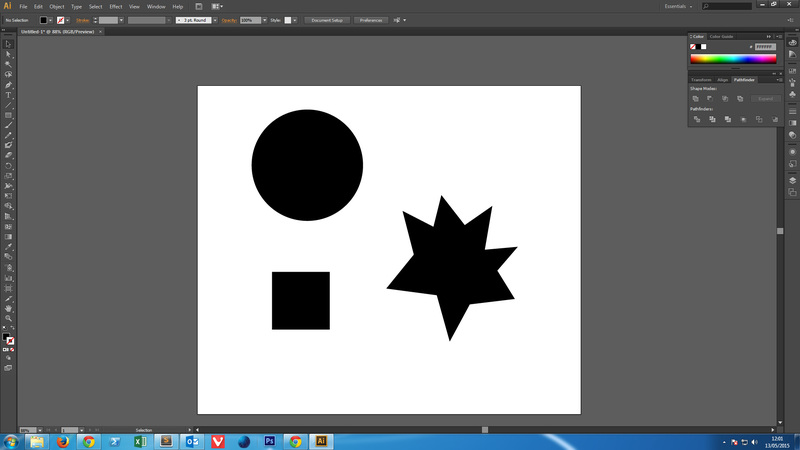 Zebedee Blog | What are SVG Graphics? To a web designer it’s quite obvious what the differences are between all graphic formats on the web, but for the majority of people an image is just an image. Which of course is correct, but why not drop in the word SVG into a conversation with your colleagues, and trigger a bit of curiosity…? You probably don’t see any differences, so now zoom in your browser (Ctrl + mouse scroll up / Ctrl + “+”). You’ll see that the SVG file keeps sharpness while the .png becomes blurry, one single file used for standard screen and retina screen. Which images should I “translate” to SVG or replace with SVG? Regarding CanIUse.com most of current browsers support basic SVG. Only IE8 doesn’t support it, in this case, a simple fallback can be used. In conclusion, I think the first thing to do with this (not so) new format, before you try using it for its fancy stuff like animation (and much more that you’ll discover following the links), is to simply replace elements such as logos or icons: it’s cool, it’s new, it’s trendy. One last thing, here is a small interesting reading list about the subject, but just make a google request and you’ll find your happiness through the huge amount of answers, it’s quite well documented.